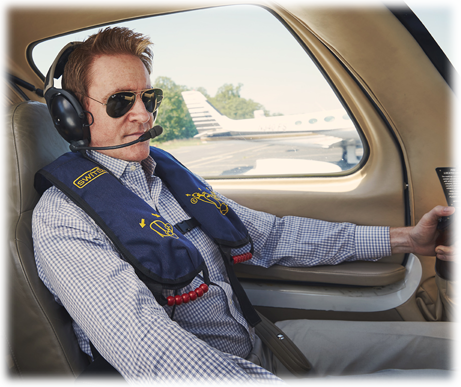 Weighing just 1 pound 5 ounces, the Aviator constant wear life vest is perfect for pilots making long flights and passengers who expect the utmost comfort while enjoying their flight. 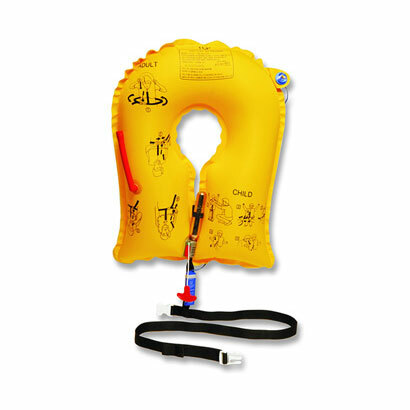 The ALL-PAX is a true one-size-fits-all lie preserver, with a size range os 35lbs and above. 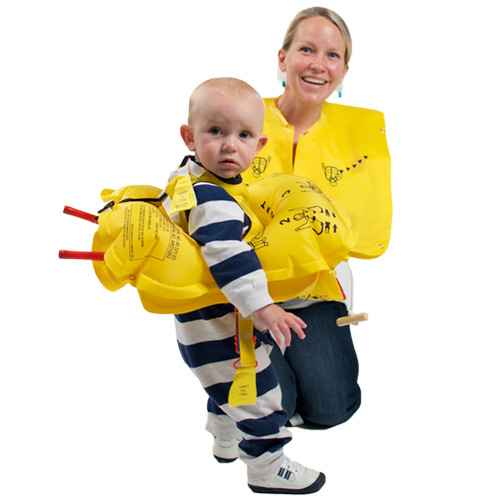 The stow-able infat/child back strap converts the vest from adult to ahild-size with the ease of one attachement. 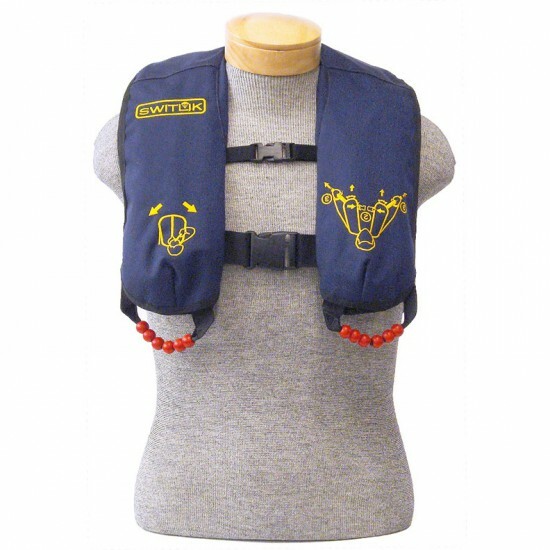 This vest is perfect for a more secure fit on smaller wearers. 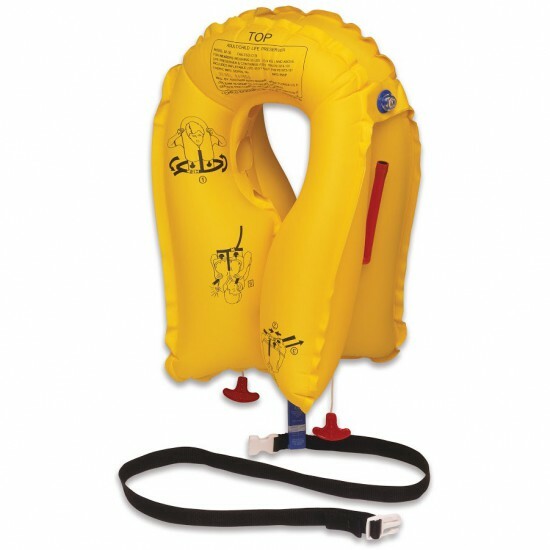 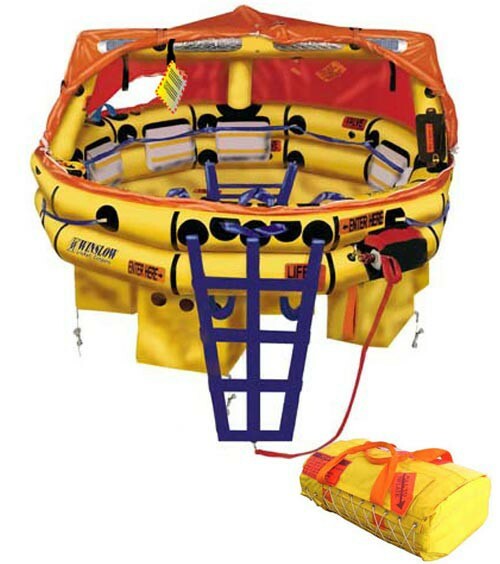 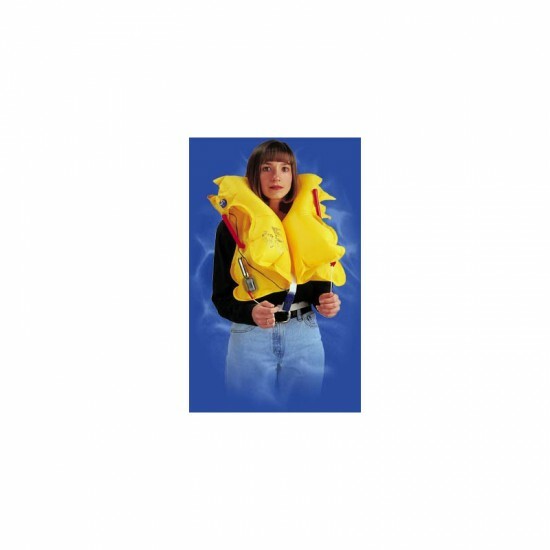 The front of the life preserver has two attachment buckels for a more secure fit on smaller wearers.